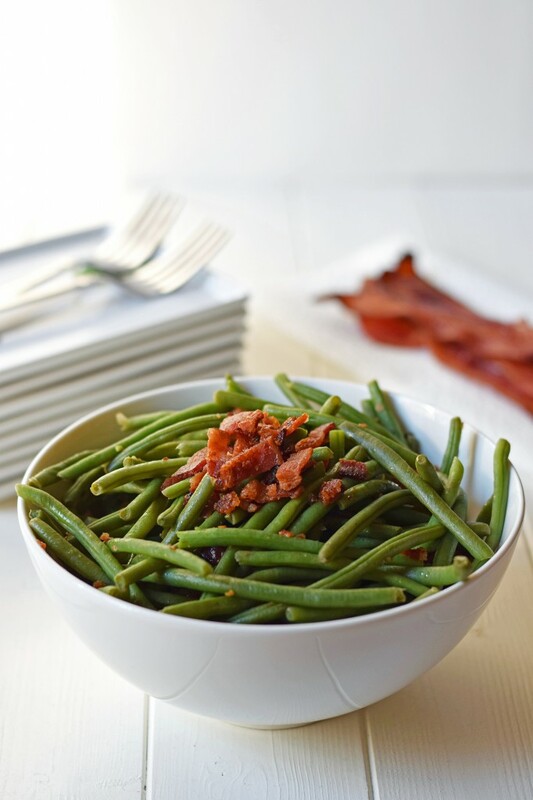 Green Beans with Bacon – This simple and healthy side dish is a lighter, low calorie alternative to a creamy casserole, but with serious flavor. Happy One Week to Thanksgiving! 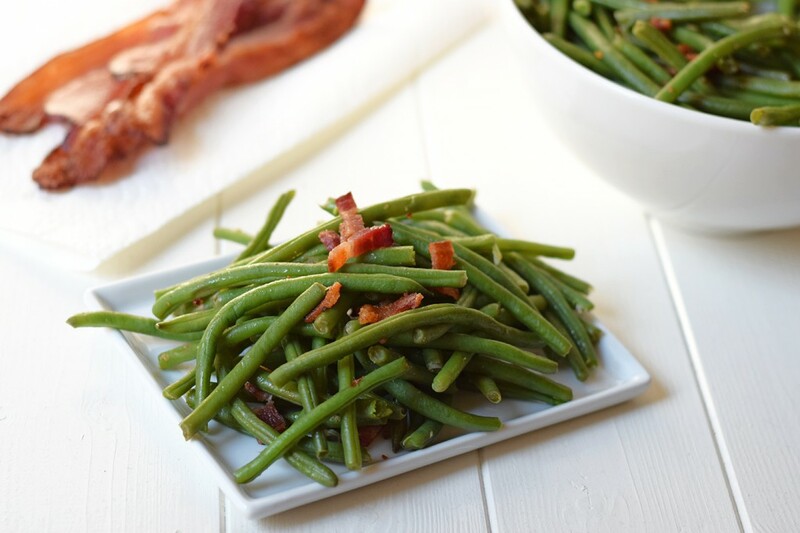 When I asked on the Feel Great in 8 Facebook page, the most requested healthier Thanksgiving recipe was green beans. The traditional green bean casserole with cream of whatever soup, while delicious, is clearly not healthy. 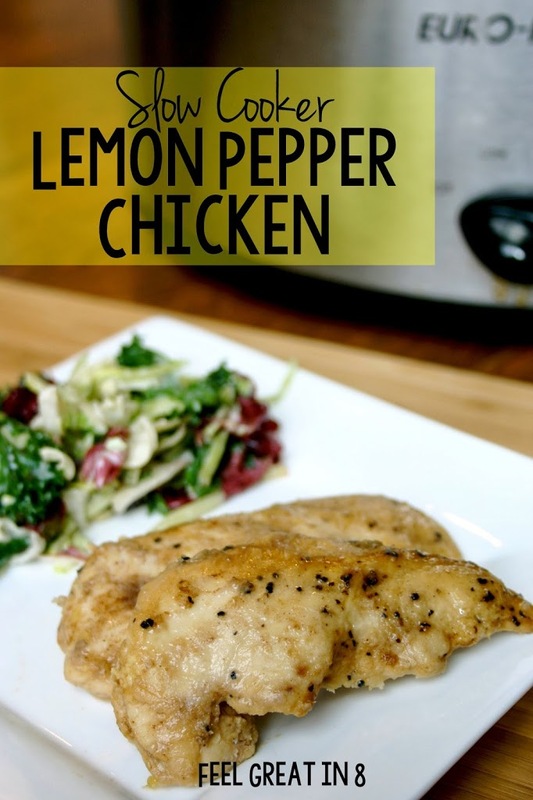 Loaded with artificial ingredients and calories, it’s the perfect side dish to skip and sub in a healthier recipe. 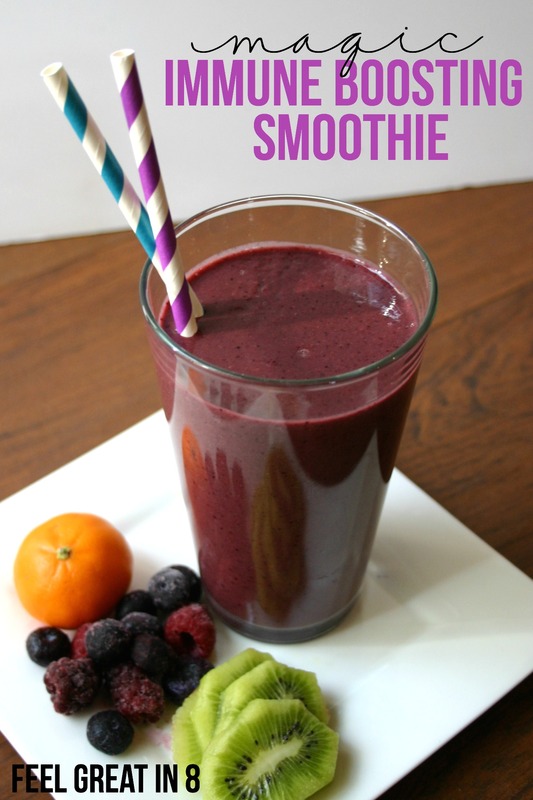 And, I have the perfect recipe for you! 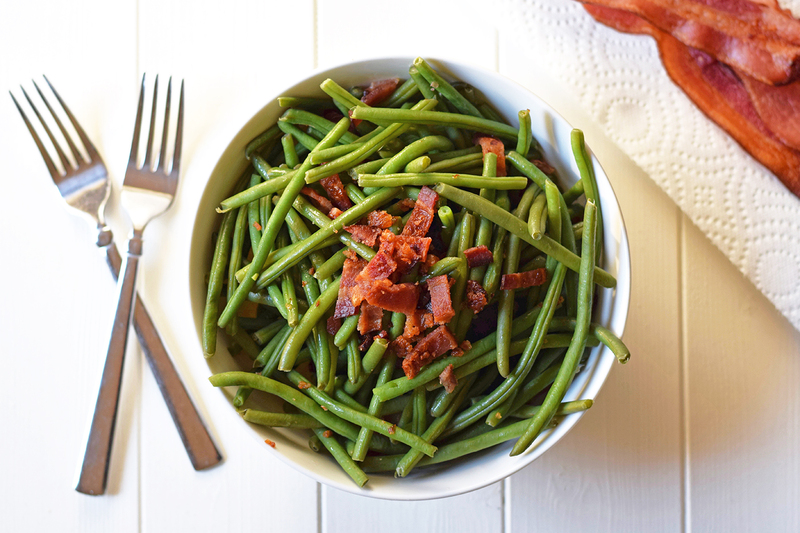 This Green Beans With Bacon recipe is it! 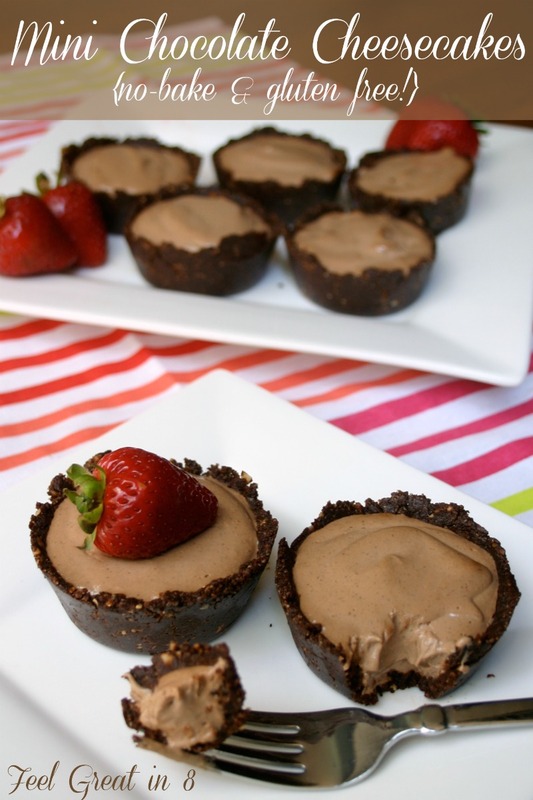 Low calorie, quick and incredibly simple to make, and seriously delicious. Adding a few slices of bacon adds amazing flavor, while keeping it low calorie and guaranteeing that this will be a crowd pleaser at any meal. Now, onto the recipe! I shared this one this week on the Simple As That Blog. 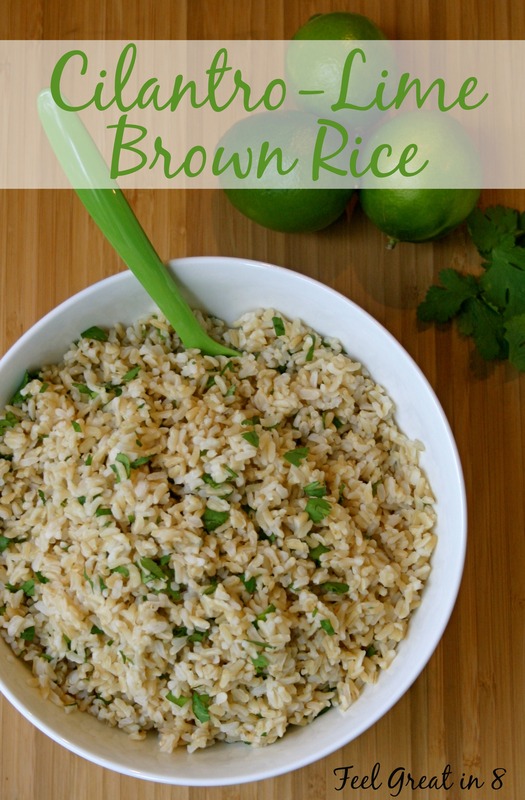 I’ll post the ingredients and nutrition info below, but make sure you head over there for the full recipe and instructions. 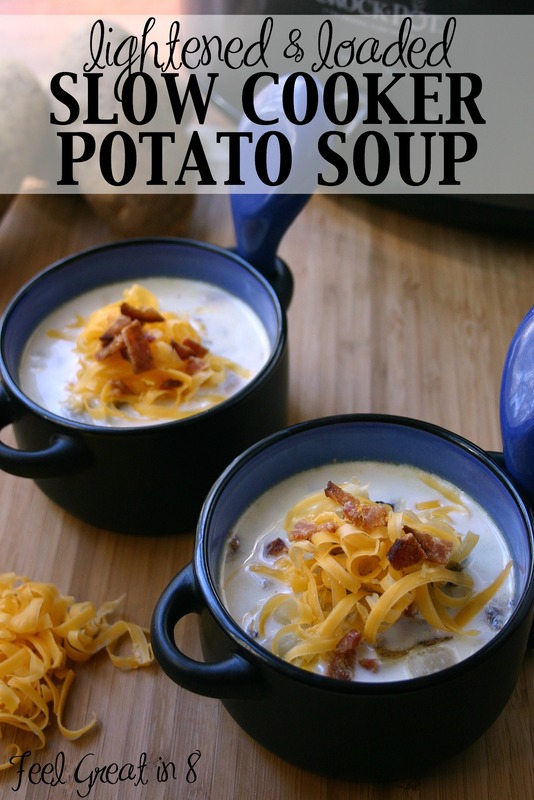 Whether it’s for Thanksgiving, or for any other meal, I hope you’ll give this one a try. It’s sure to become a favorite! 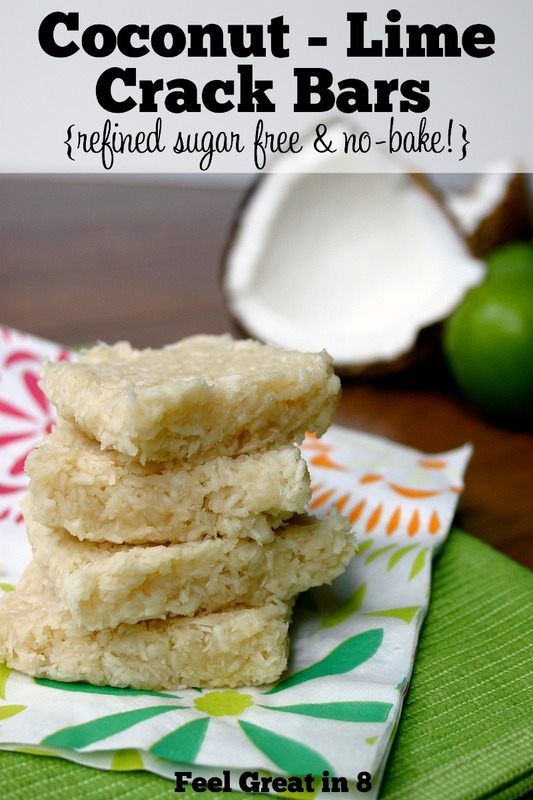 Get full recipe and instructions on the Simple As That Blog - HERE. Oven Griddle: Once I discovered cooking bacon in the oven I’ve never gone back. It’s so much cleaner and easier, and I figure it has to be healthier since it doesn’t cook sitting in the grease. This inexpensive Wilton Oven Griddle is perfect for cooking crisp bacon in the oven and so easy to clean. Electric Steamer: I have had my steamer for literally 12 years and I LOVE it. I use it at least 2 or 3 times every week, mostly just to steam veggies for dinner. 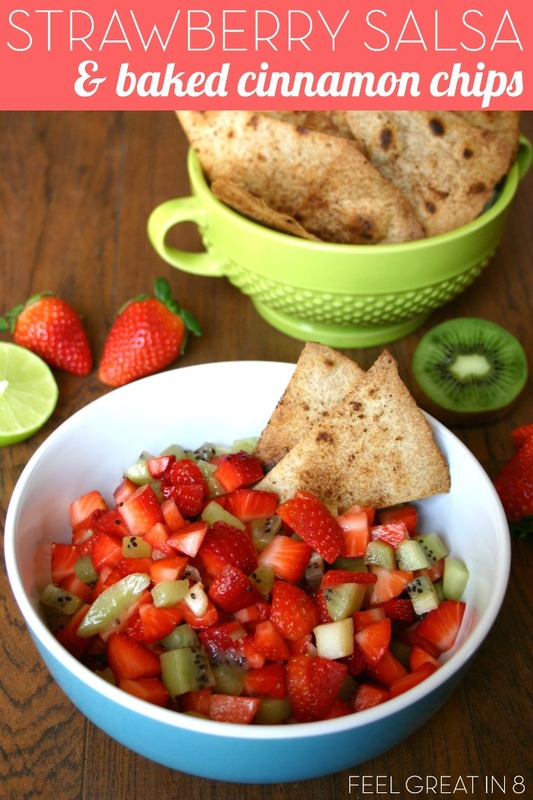 It makes healthy side dishes so incredibly easy – just add water and veggies and hit start. Mine is definitely on my must-have healthy kitchen supply list. And, you can find good quality steamers on Amazon for as low as $20-30. * Some links are affiliates. The product costs the same for you, but I receive a small commission. I never recommend any products I don’t sincerely believe you’ll love.